Experience a deep look into your soul and a beautiful hello from your spirit. Fiona looks into the layers of your aura to see what energy is influencing you right now and what’s ready to clear. A past life may be lit up to read, ready to resolve its karma and give you deeper insight to what’s going on in your life, helping move you forward in unexpected ways. Come with questions, or just to see what’s working for you and what isn’t. 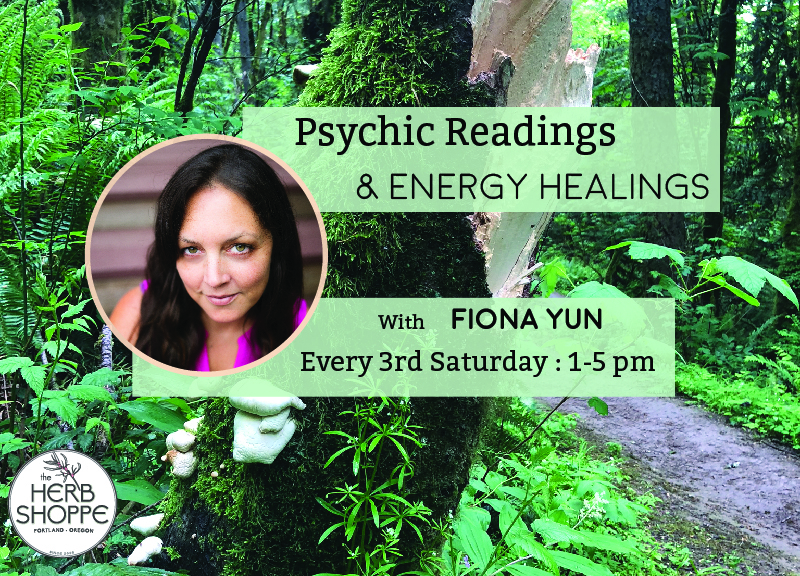 Fiona’s readings are informative, pure, and healing, and gently move out energy that is keeping you from seeing your truest self in all your beauty. Readings in store are $25 per 15 minutes. 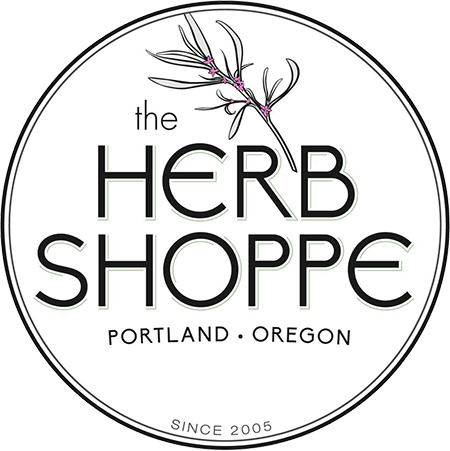 You can let us know you are coming here! Just look for the correct date!